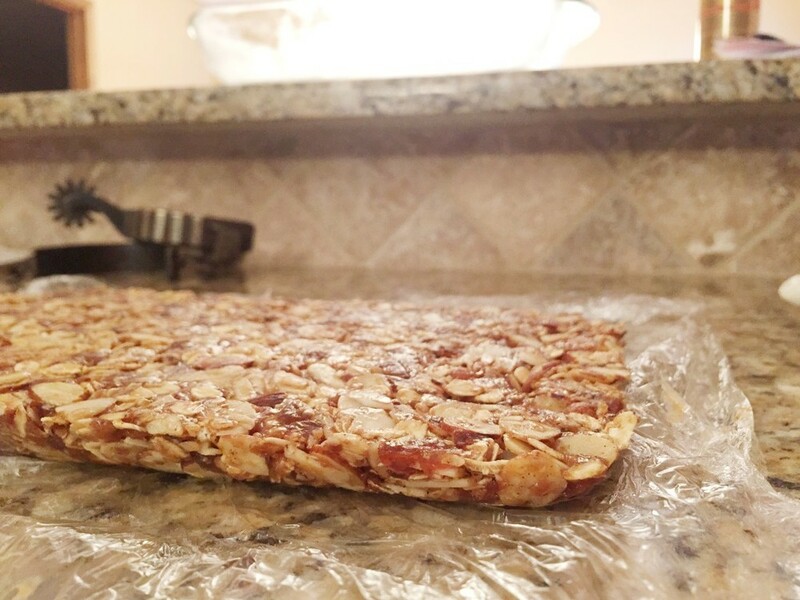 If you follow along on Instagram you might remember these bomb homemade granola bars I posted a while back! If you like simple + healthy and have a schedule busier than the Kardashians than these are for you. I love how these bars cure my afternoon sweet tooth or keep me satisfied between meals! optional: chocolate chips, dried fruit, nuts, banana chips, etc -- Momma J and I have added mini chocolate chips and they are great! I personally prefer them without the chocolate! 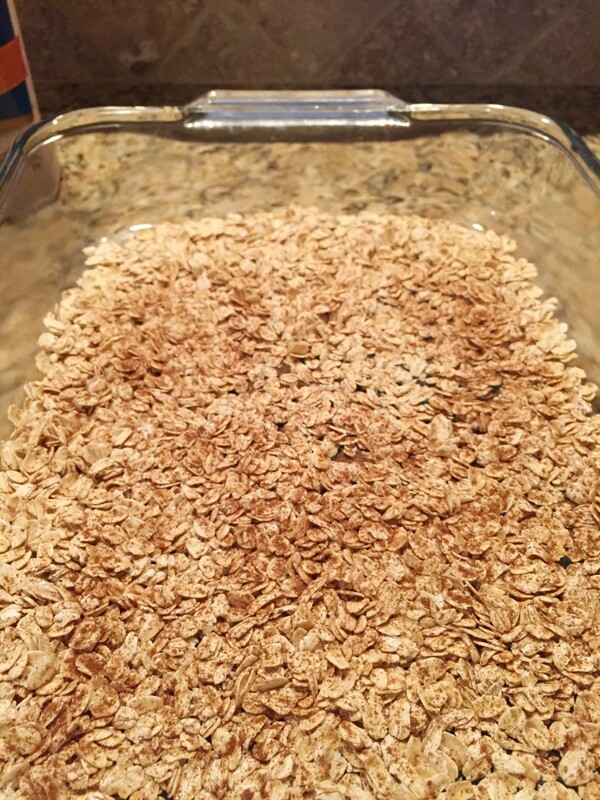 1 | Optional step: Toast your oats + cinnamon for 15 minutes in a 350 degree oven -- or until slightly golden brown. 2 | Process dates in a food processor until small bits remain (about 2 minutes); it should form a dough-like consistency. 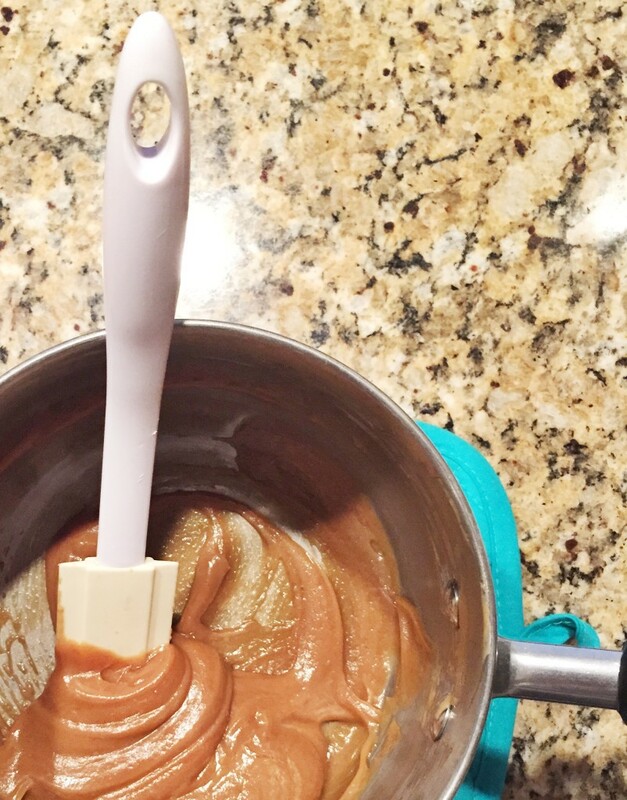 If your dates don't feel sticky, add a tablespoon of water while processing - this will help hold the bars together better. 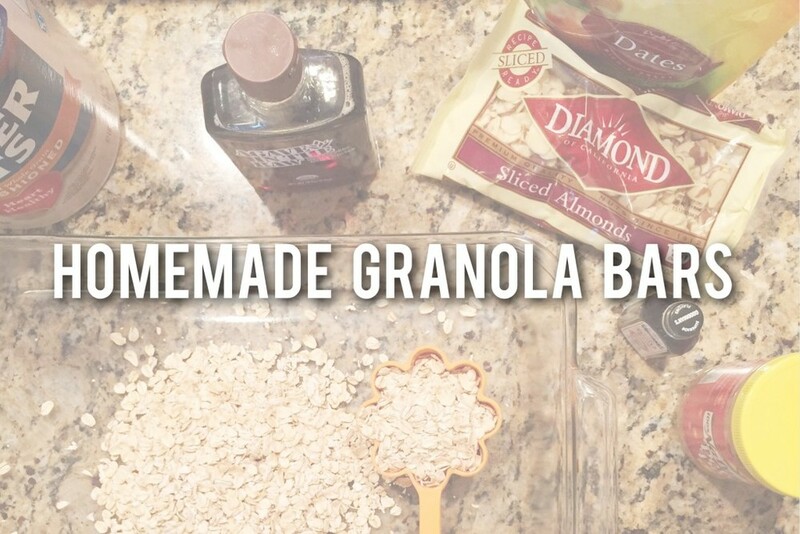 Place oats, almonds and dates in a bowl - set aside. 3 | Heat agave, vanilla and peanut butter in a small saucepan over low heat. 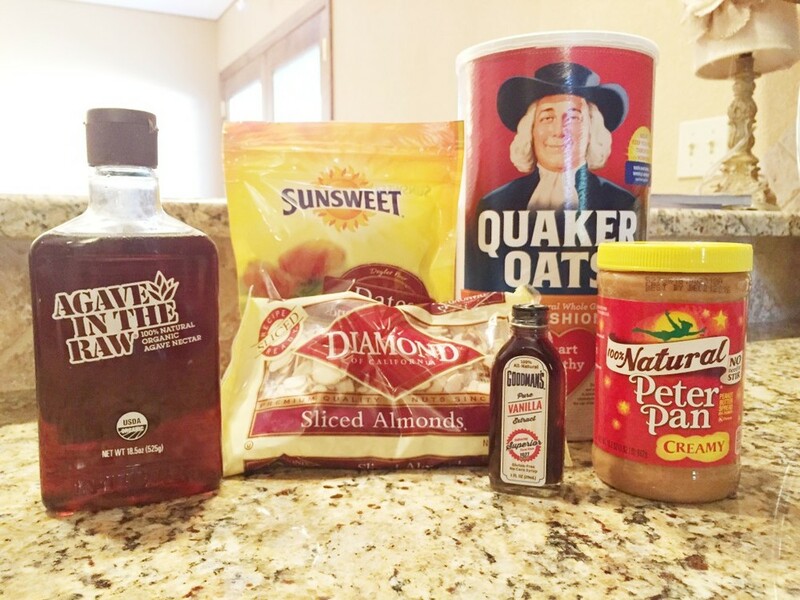 Stir and pour over oat mixture and then mix until all ingredients are evenly dispersed. 4 | Once thoroughly mixed, transfer to a small pan lined with plastic wrap. 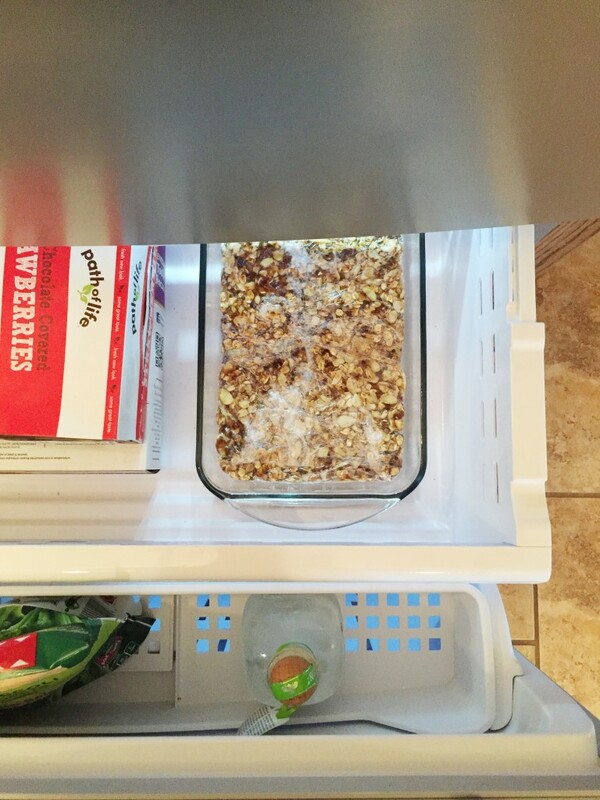 Lining the pan with plastic wrap (or parchment paper) will allow the granola bars to lift out easily. 5 | Press down until flattened; I use a book to ensure the bars are packed tightly. Cover with plastic wrap, and set in freezer for 25 minutes to harden. 6 | Remove bars from pan and chop into 10 even bars. Store in an airtight container in the fridge or freezer for up to a week. 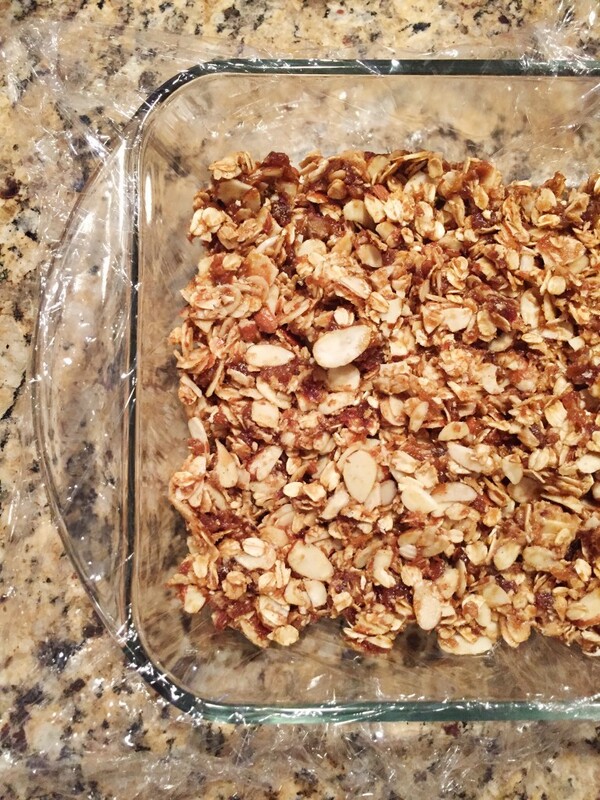 I adapted this recipe from the 5-ingredient no-bake granola bar recipe found at the Minimalist Baker! Check her out, she has fantastic recipes for ladies (& men) on the go!